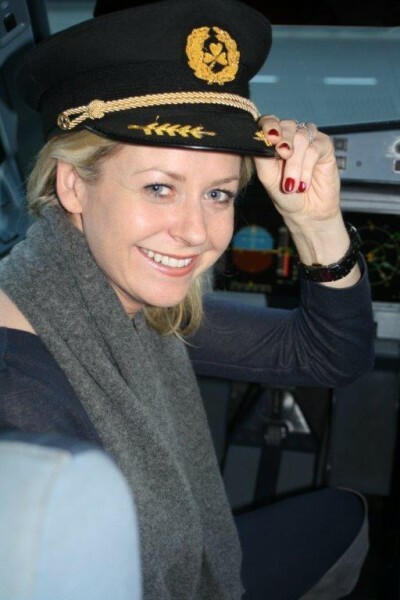 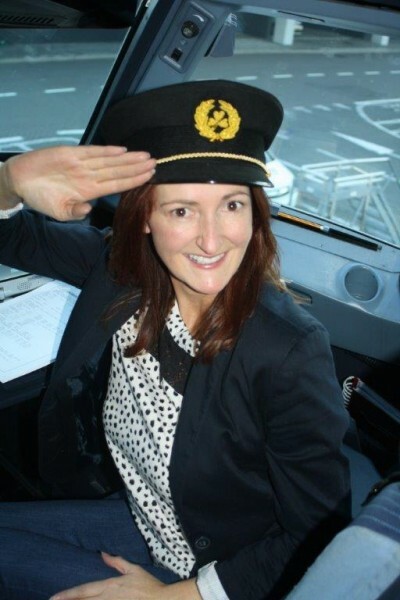 Captain Jenny Rafter will take the controls with first officer Ivan Beacom flying the first delegation to Philadelphia on their direct service from Dublin Airport this afternoon on the EI 115 and Travelbiz will be there with members and trade partners to bring you all the pictures on what will be a great way start to the ITAA 2018 conference in Philadelphia. 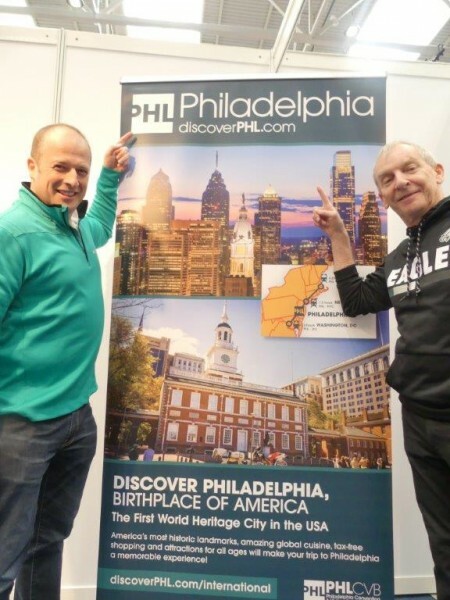 The all new Aer Lingus Philadelphia direct route took off on 25 March 2018. Home to must-visit sights like The Museum of the American Revolution, the Benjamin Franklin Museum, thriving art scene and of course the Philly cheesesteak, ITAA members are ready to be swept up in the rich history and culture of Philadelphia. 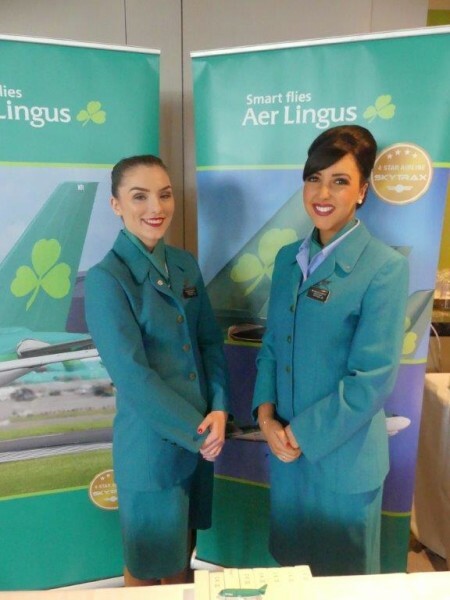 Aer Lingus provide four direct flights a week to and from Philadelphia.